The 2018 Aurora Awards nominees have been announced. 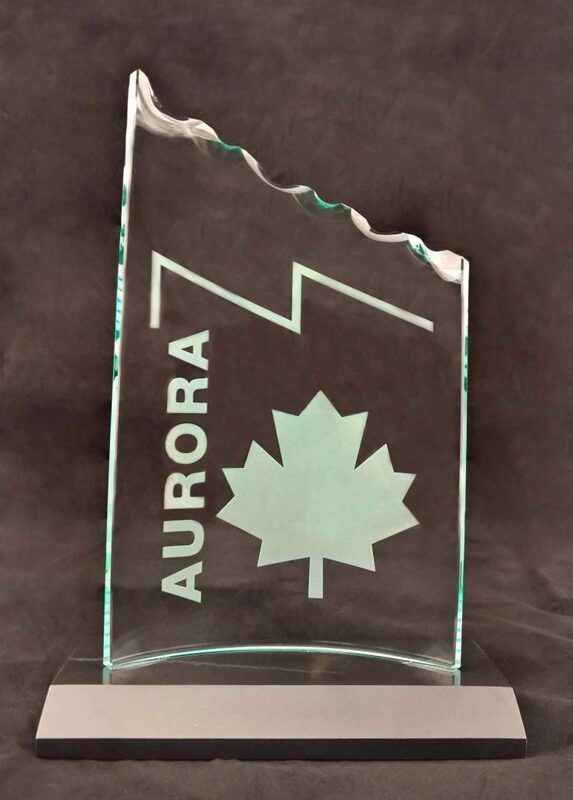 The Aurora Awards are nominated by members of the Canadian Science Fiction and Fantasy Association. Eligible were “works done in 2017 by Canadians.” The top five nominated works were selected. Additional works were included where there was a tie for fifth place. The awards ceremony will be held at VCON 42, October 5-7, 2018, in Richmond, BC (www.vcon.ca). This entry was posted in Awards and tagged Aurora Awards, Canadian Science Fiction and Fantasy Association by Mike Glyer. Bookmark the permalink.